Driving the 2010 Polaris Ranger RZR S Side-By-Side vehicle over Hurrah Pass to Chicken Corners near Moab. 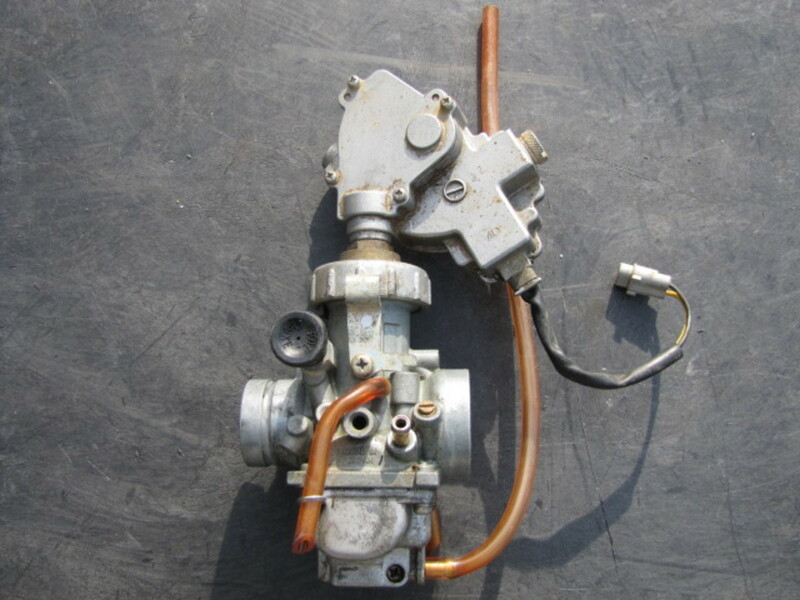 Learn how to clean your small-engine carburetor in eight easy steps. 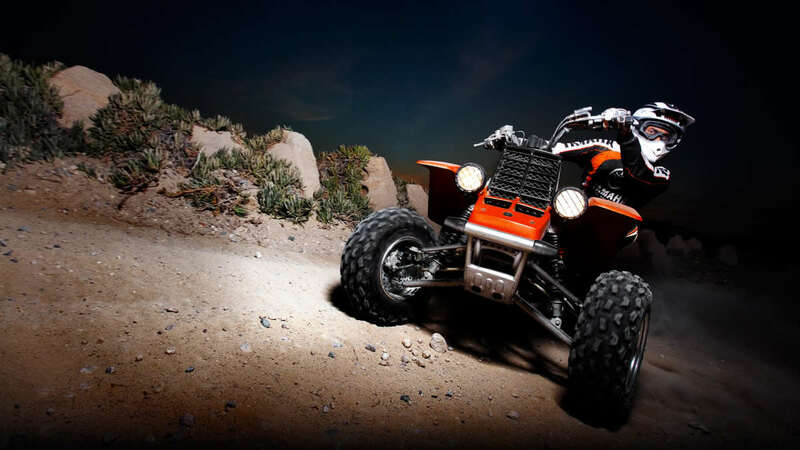 Help solve hard-start and idle problems on your ATV and other small engines. 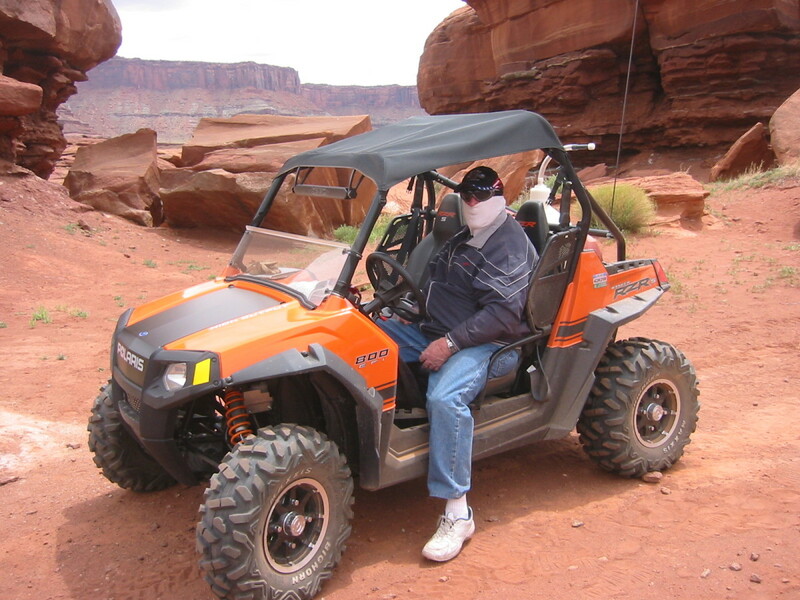 Take a ride with me and my Polaris Ranger RZR S as I explore Moab, Utah. The Onion Creek Trail is both beautiful and challenging in spots. The red cliffs of Southern Utah invite you to come share the adventure. 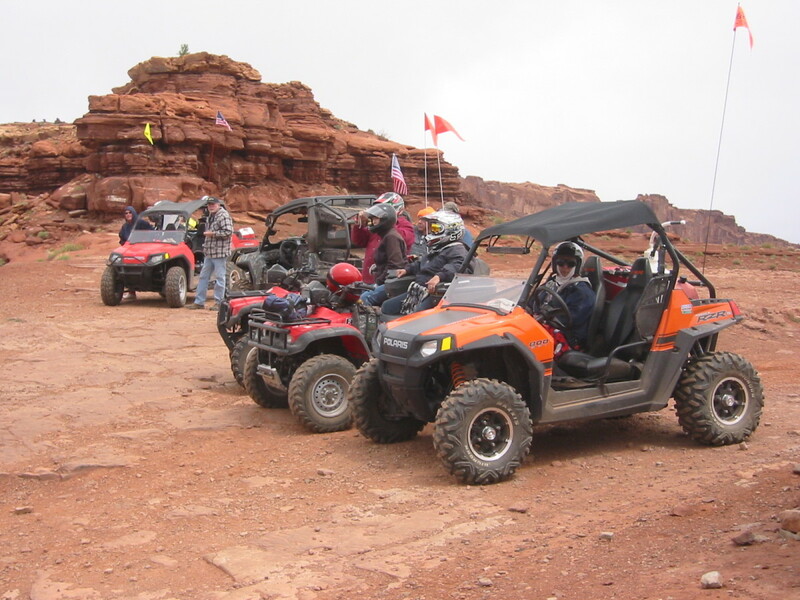 Are you ready for more UTV Moab Trail adventures? 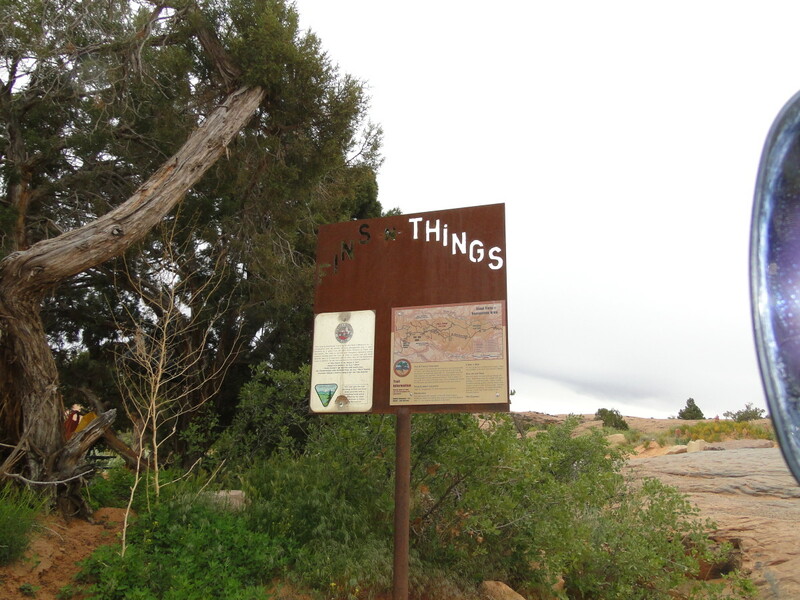 Today we are going to take a trip to Fins & Things in Moab, Utah. This trail is one of the more challenging areas in Moab. Driving off road is fun, but don't destroy your expensive SUV doing it, consider these vehicles for fun, true off road use. 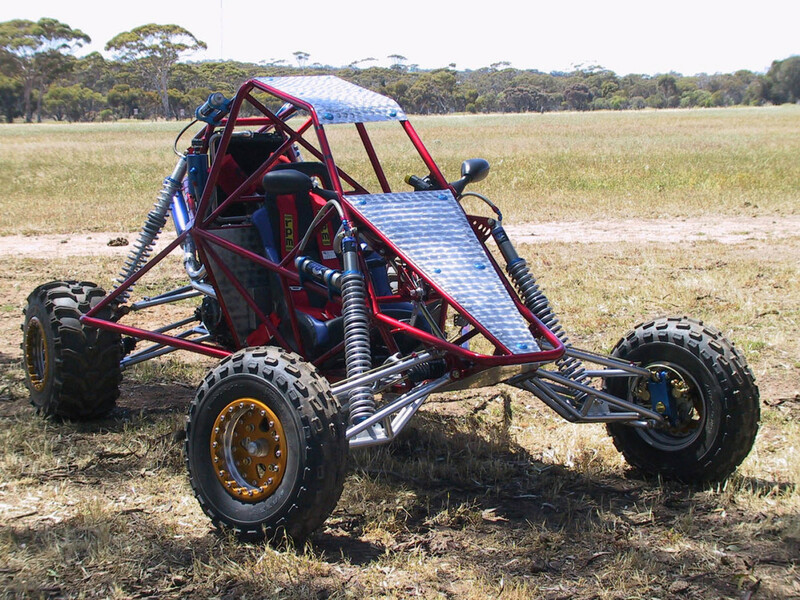 Here are some things to take into account when building your own go-cart. 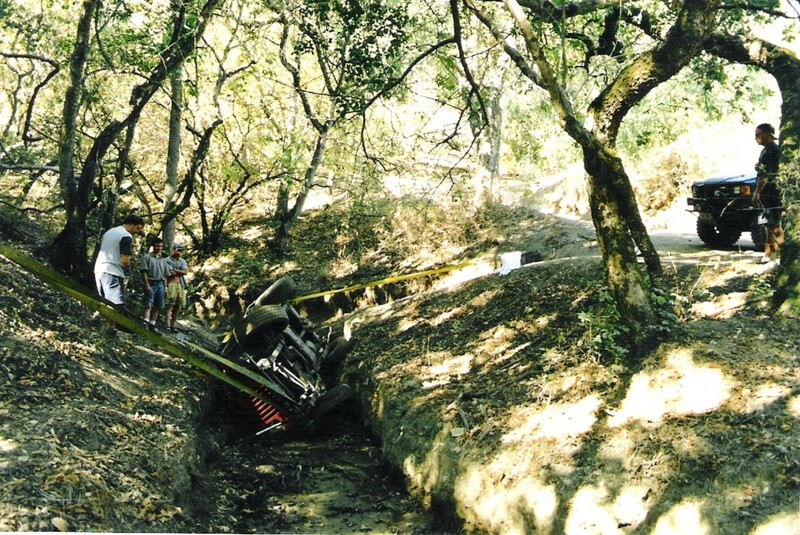 Four Wheeler ATV Riding is wildly popular in many areas of the country. 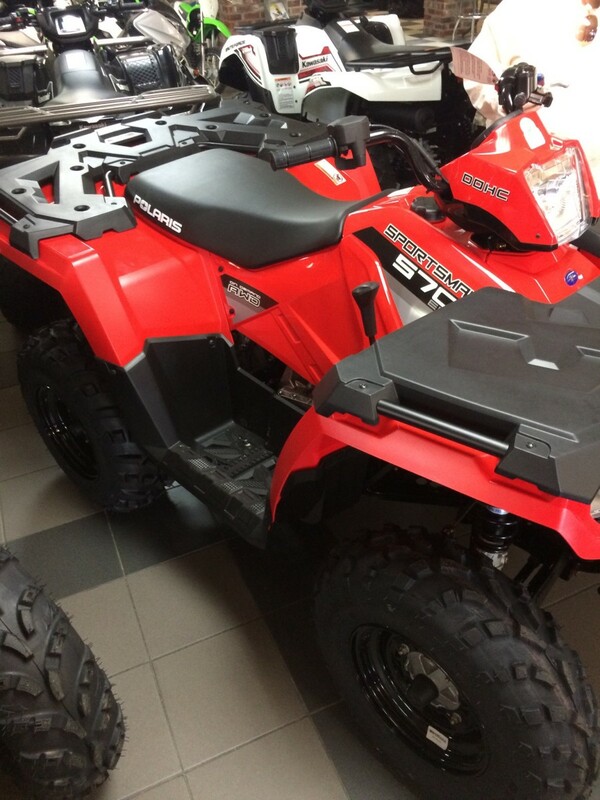 See if four wheeler ATV riding is right for you and your family to have fun together and create memories.